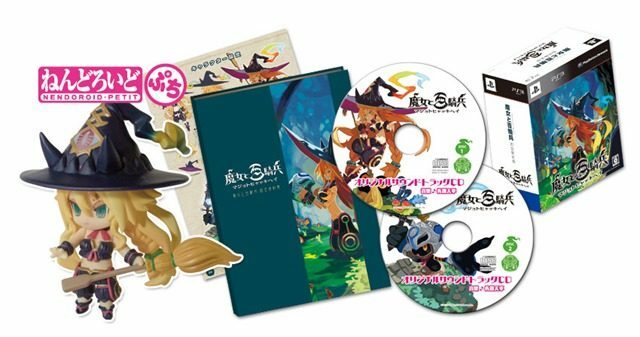 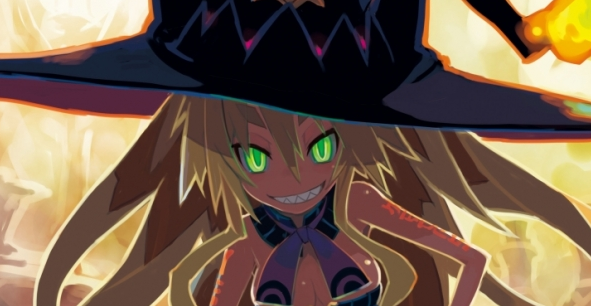 The folks at Nippon Ichi Software released not only some screenshots to our delight but the official box art and its reversible art for the PlayStation 3 exclusive game The Witch and the Hundred Knights. 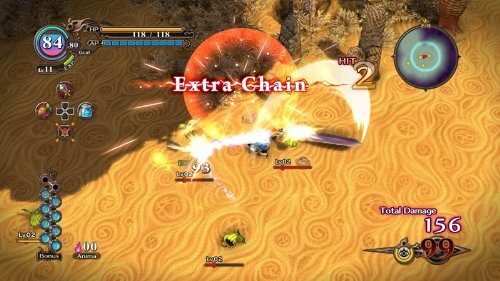 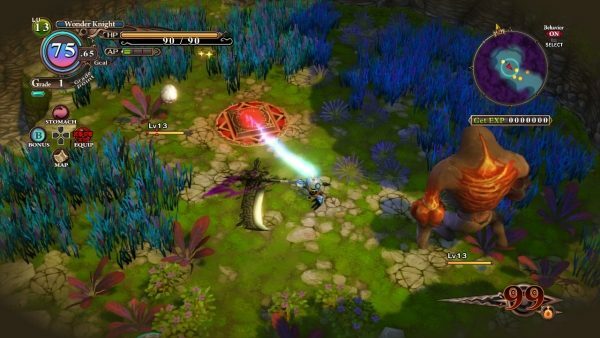 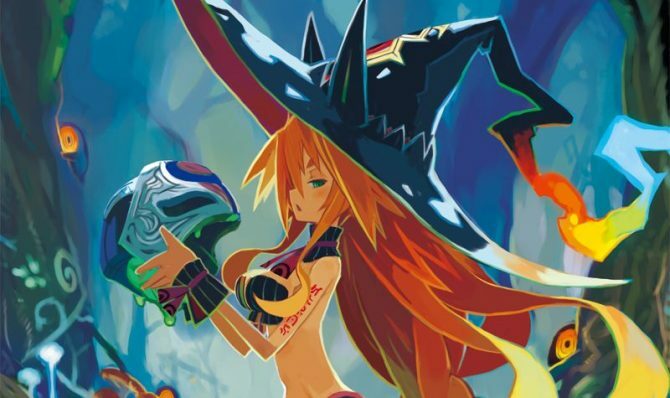 NIS America just announced that the PS3 exclusive JRPG The Witch and the Hundred Knights, that we featured extensively before its release in Japan earlier this year has now two locked release dates for the west. 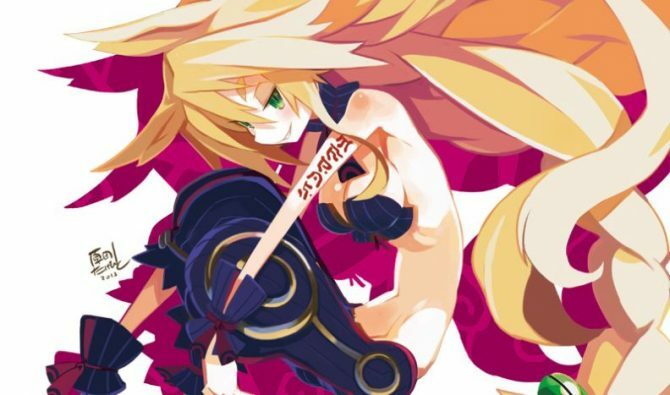 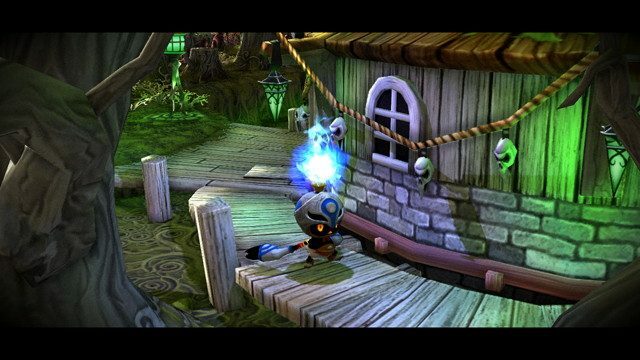 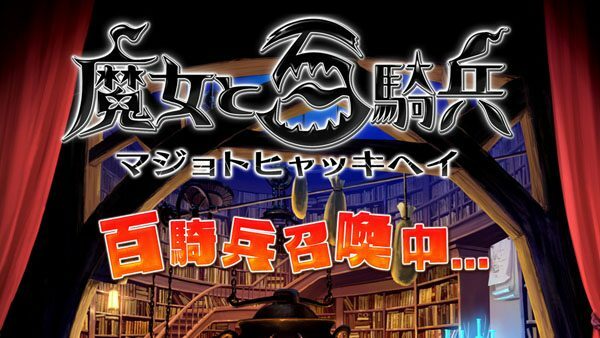 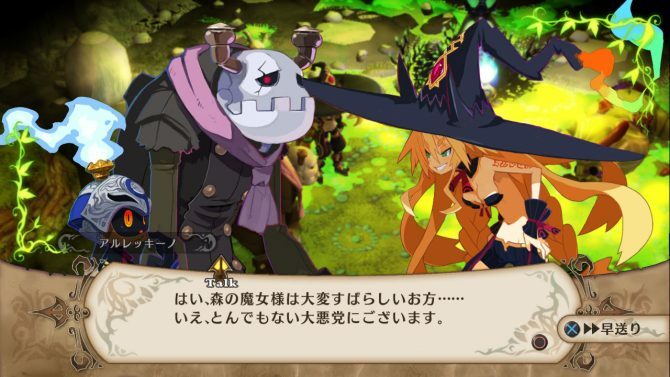 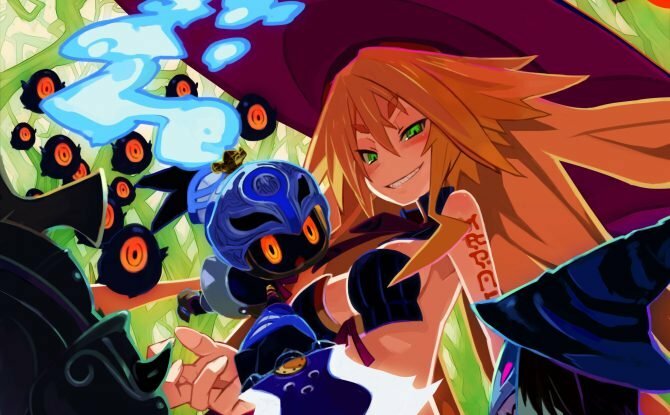 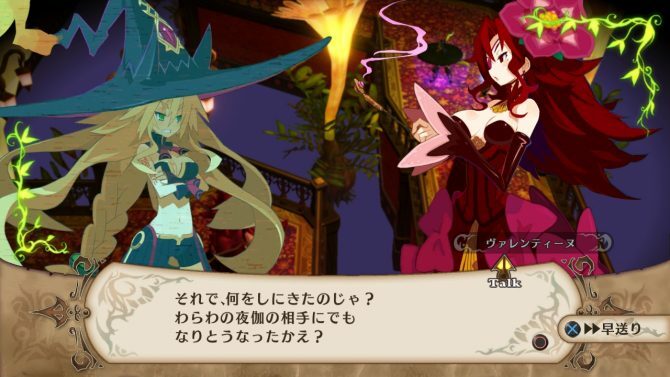 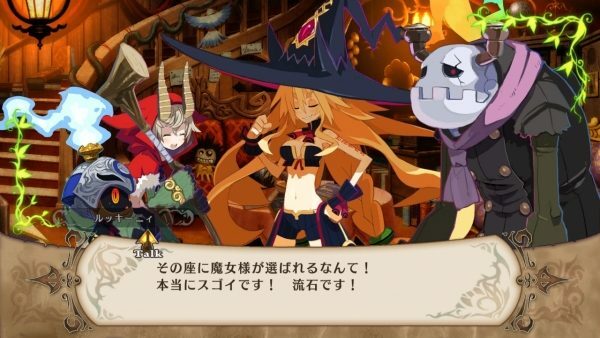 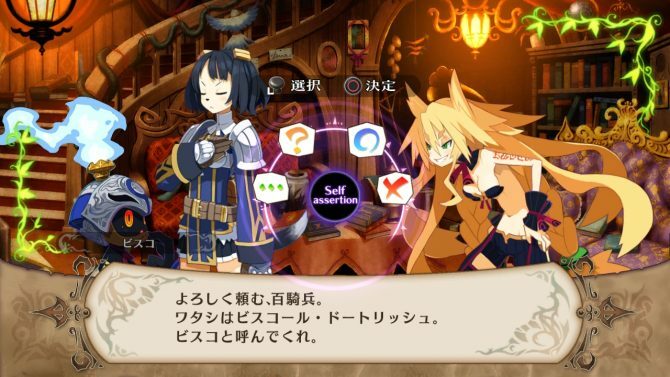 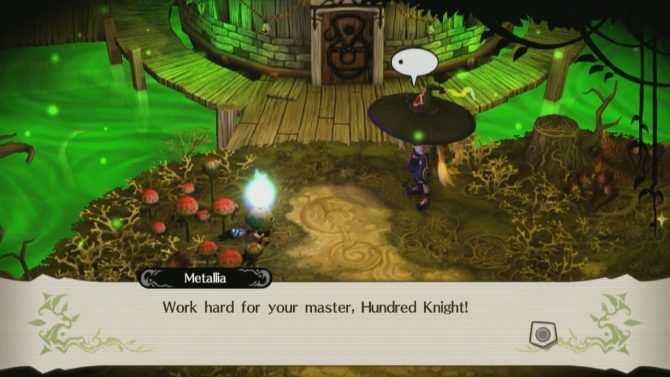 We already know that the PS3 exclusive JRPG The Witch and the Hundred Knights by Nippon Ichi is going to be released in the west sooner or later, but we still don't know when.